Purchasers of Friend and Philosopher can obtain a free copy of my second novel Whistler Street. My new book I Guess I’ll Just Keep on Walking is now available. 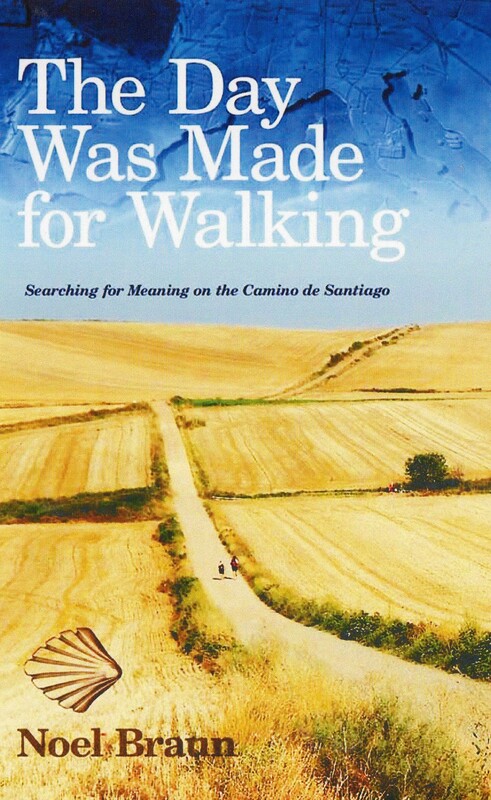 It continues the spiritual and physical journey begun in my earlier book The Day was Made for Walking along the Camino de Santiago de Compostela, the ancient pilgrimages routes across Europe to Santiago in north-west Spain. “Loved this story, so uplifting and encouraging. Beautifully written. The people he meets and the places he visits are so well described that you can imagine you are accompanying him on his journey. 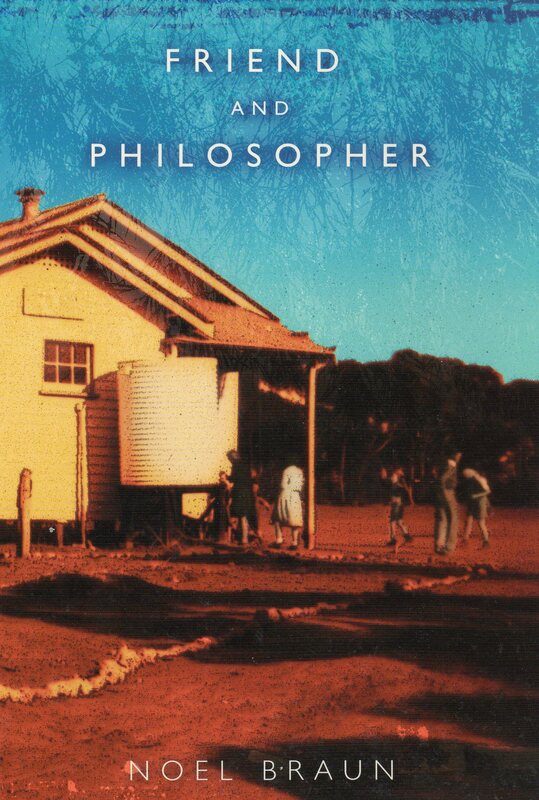 A gem of a book, keep on walking, Noel, your spirit shines through and reaches out to us. An absolute treasure!” -Alison Lewis, author Seasons of Life and Missing. “Loved this story, so uplifting and encouraging. Beautifully written. The people he meets and the places he visits are so well described that you can imagine him on his journey. A gem of a book, keep on walking, Noel, your spirit shines through and reaches out to us. An absolute treasure!” Alison Lewis, author Seasons of Life and Missing. 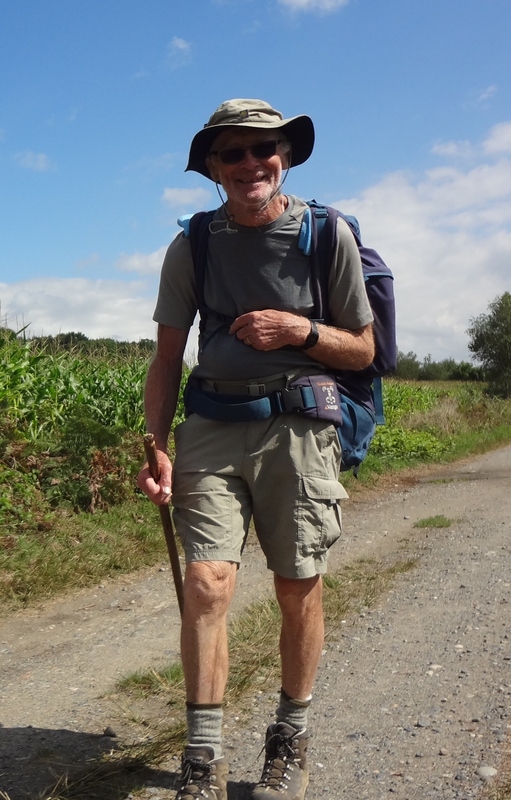 Noel Braun yearns to walk the Camino, the ancient pilgrimage route that leads across France and Spain to Santiago de Compostela. Since the suicide of Maris, his beloved wife of forty-two years, he has struggled to find himself. But is it pure madness? He’s an old bloke. At seventy-seven-years, he should be sensible, act his age and relax in a rocking chair. Can his body and spirit withstand the demands? Can he leave family and friends behind? Noel believes this is a journey he MUST undertake. It’s a compulsion, a spiritual quest of self-discovery, an urgent need to commune with the world around and beyond him. When Noel begins his journey, he discovers it’s not just the rigorous demands of the physical world he must answer. The territory of the heart and soul has its own challenges, which have him searching for spiritual and emotional insights. His travels are interwoven with accounts of the many engaging characters he meets. In time he realises he himself is one of the Camino’s characters. The Day Was Made for Walking merges the spiritual with the physical, the ancient with the contemporary. It is a memoir, but also a glimpse into history and a travel guide. Go to my website http://www.noelbraun.com.au to order this or my other books.